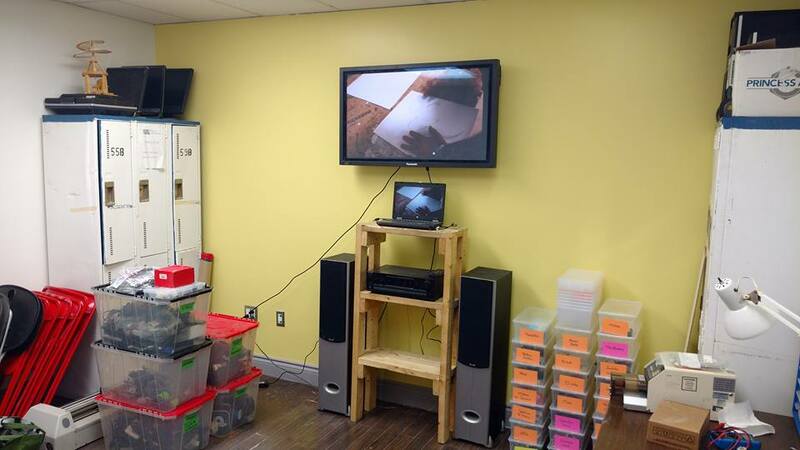 Halifax Makerspace is open for business! 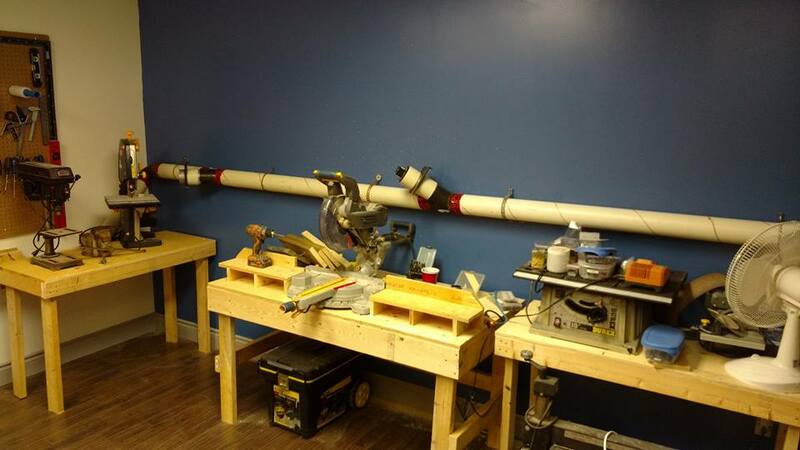 Halifax Makerspace is open for business. Core members have 24/7 access. Associates get access Sundays 1-5pm & Tuesdays 6-10pm. Our first Open Night is this Tuesday for anyone interested. 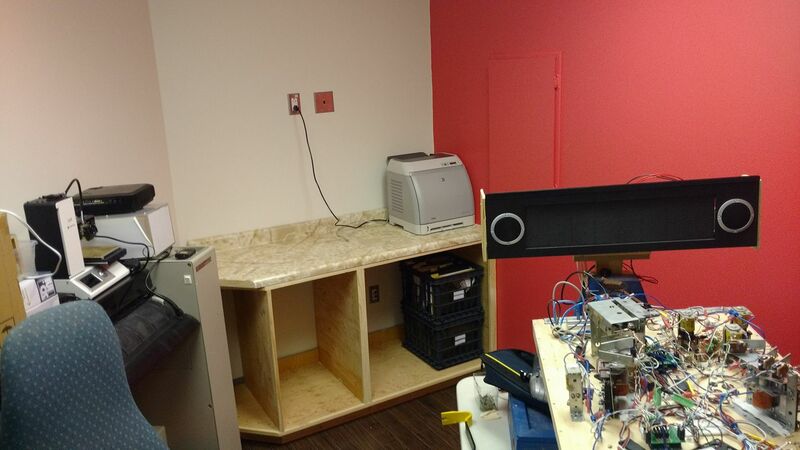 We are now open for business at our new space. Core members have been given keys for 24/7 access and we will be open regular times for Associates starting this Sunday. We will be hosting our first Open Night next week as well. If you haven’t joined yet, this is a time you can take a look around and see what the space has to offer. Associates will have regular nights.